"forgery" (including the license slip) using a previous copy of the discs. Isopropanol on a floppy surface?! That's a first, and hopefully the last... you probably got confused because they use it to clean drive heads. Ouch! "... When you remove the jacket from the side of the cloth, you carefully add some Isopropyl alcohol to the corner of the cloth and gently wipe the surface of the disk from the center to the outside of the disk. 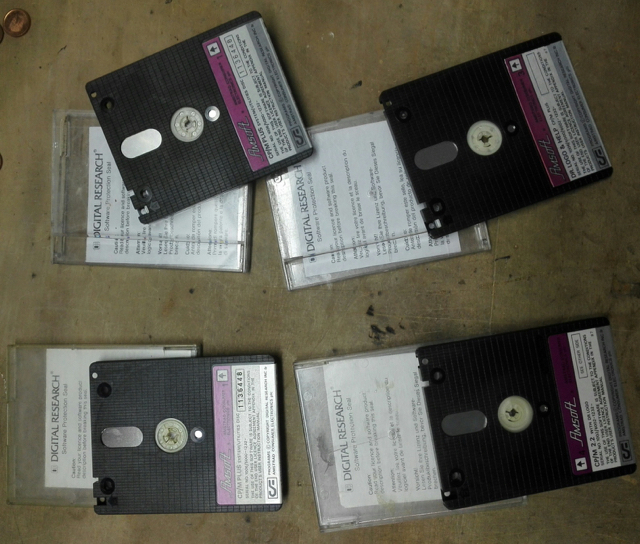 When done, carefully put the disk back into the jacket and copy / image the disk immediately. " I think I've read that advice before indeed, but it applies only as a desperate measure to recover something from a disk which is not going to be used after retrieval. To be honest, I don't know if it even makes a difference - I'd think that just wiping the surface clean would do as well as using isopropanol. Page created in 0.201 seconds with 45 queries.